Does your child love everything Rainbow, Unicorn and Magical? 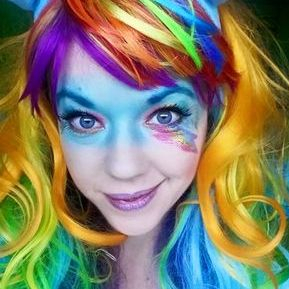 They will love our Rainbow and Unicorn Party. We pretend to be unicorns and chase the rainbows. We go on an adventure to find the the magical flying Unicorn Dust. We perform magic, dance under a shower of snow and bubbles. We play games and balloon model. 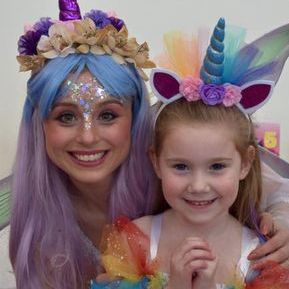 Our party will make your VIP superstar Birthday child love Rainbows and Unicorns even more. Why not add a My little pony character for more fun for an extra £90?